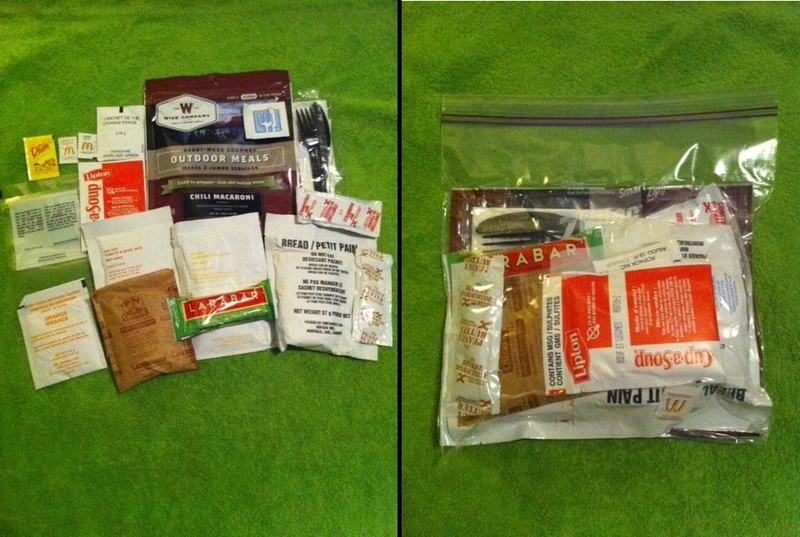 Have you ever opened an MRE (Military ration) and thought half the stuff was gross? Or been allergic to some of it? What about people with gluten allergies or dairy allergies? That stuff is loaded with wheat, soy and milk products. And honestly, a lot of people are just plain picky.